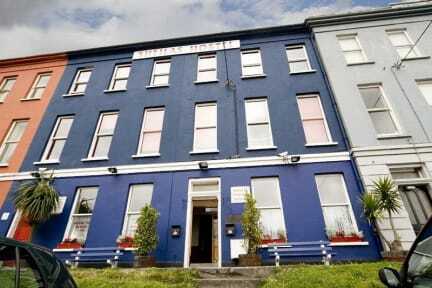 Sheilas Cork Hostel v Cork, Irsko: Zarezervujte nyní! 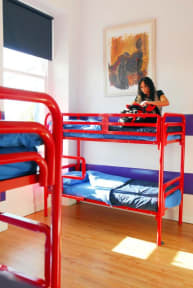 Sheilas Cork Hostel is close to Corks best bars, cafes and restaurants and you will be within walking distance of all the top attractions including The English Market, Cork City Gaol and Shandon Steeple. Reception is open 24hrs and our shop provides tea, coffee and snacks at all times. Free WiFi and Cheap Internet! Free Map of Cork City! Cheap Beer in The Shelbourne Bar! Discounted Pizzas in Four Star Pizza for all guests!